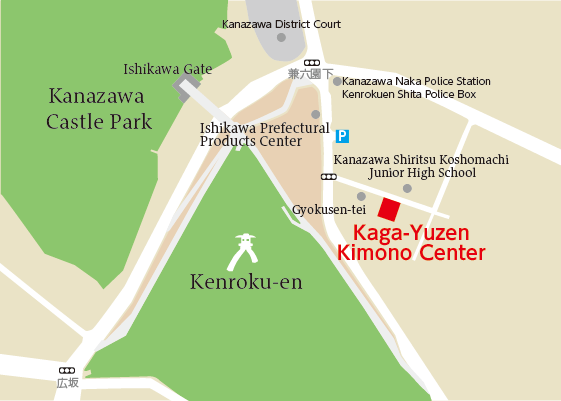 The purpose of this facility is to familiarize more people with Kaga Yuzen. 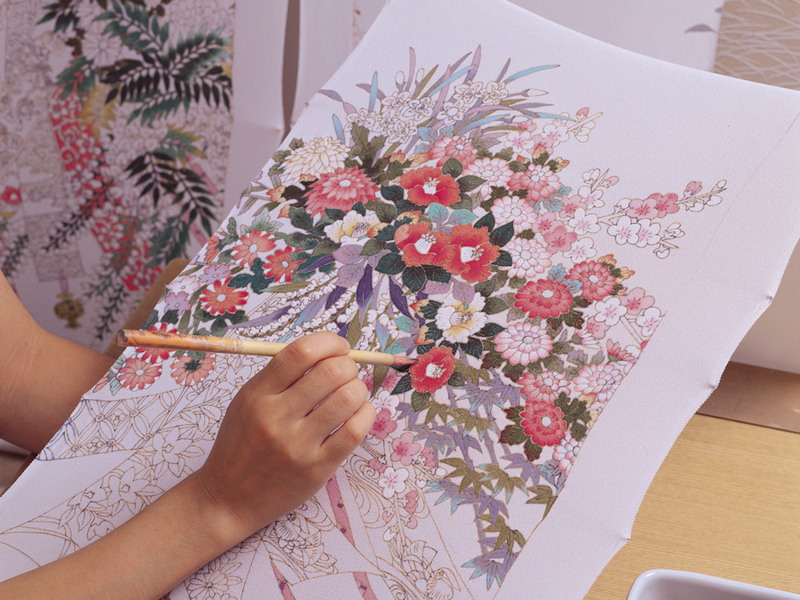 How about learning more about the world of five distinctive colors? 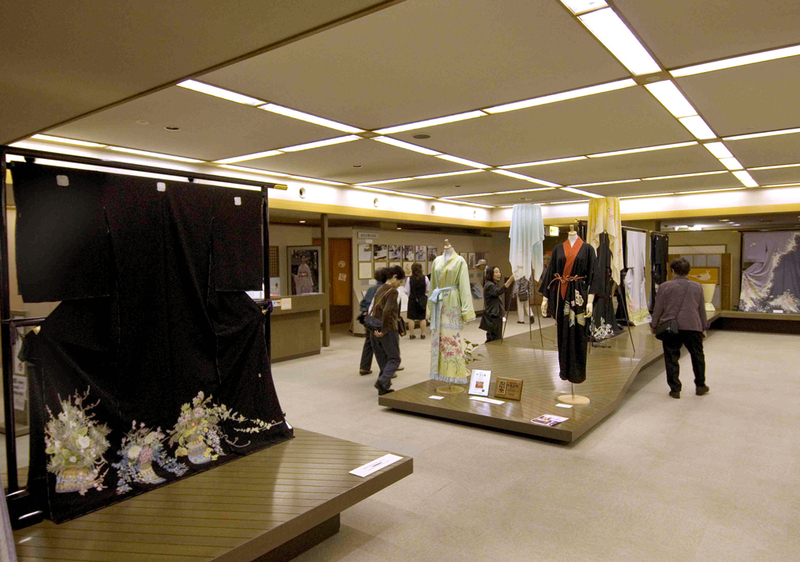 You can enjoy a Kaga Yuzen demonstration, trying on a kimono or participating in a workshop. 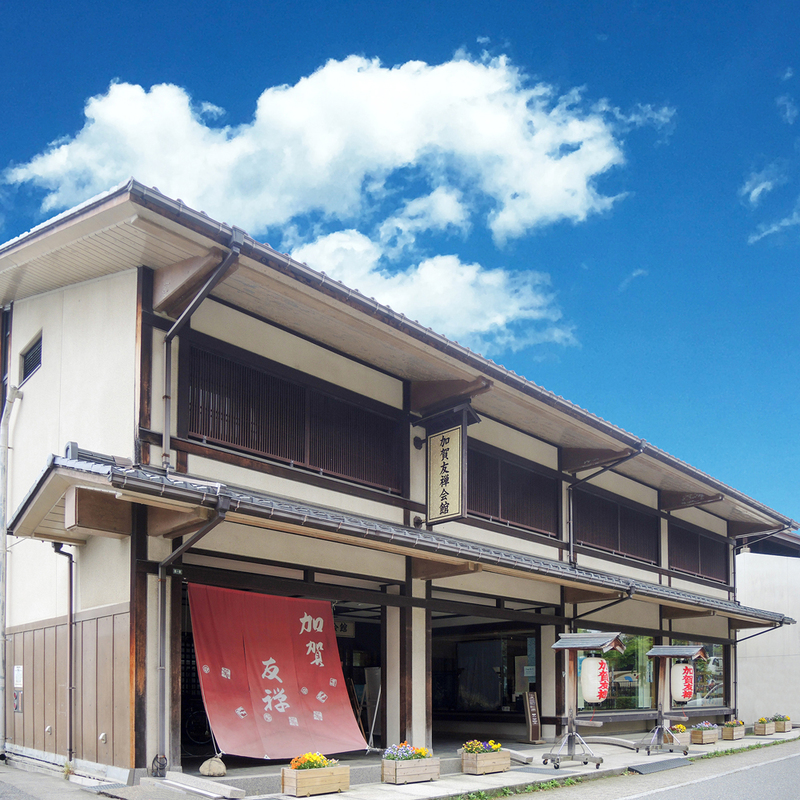 The center has a special exhibit room, exhibits of newly produced Kaga Yuzen, a multipurpose hall, and small yuzen items and accessories for sale. 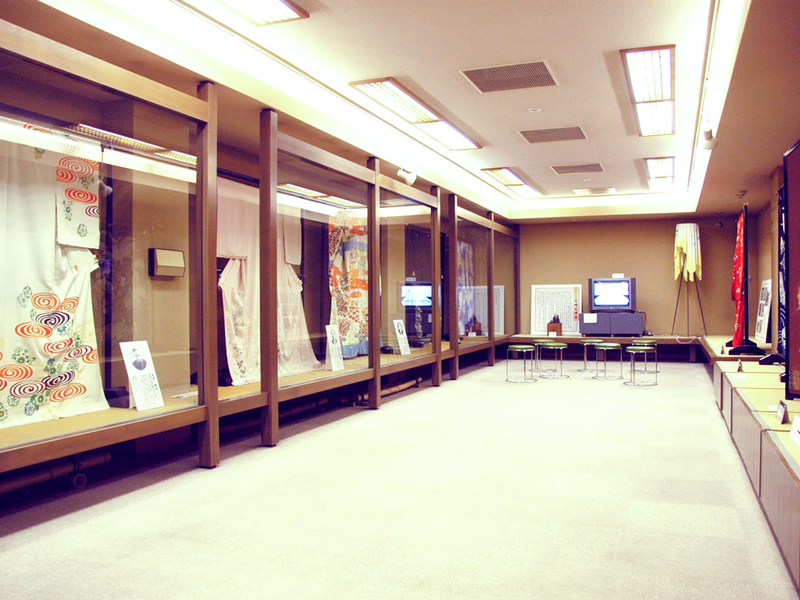 You can familiarize yourself with Kaga Yuzen dyeing through the Yuzen Hand Dyeing demonstration, the special exhibit room, and the display of materials and the process of dyeing. 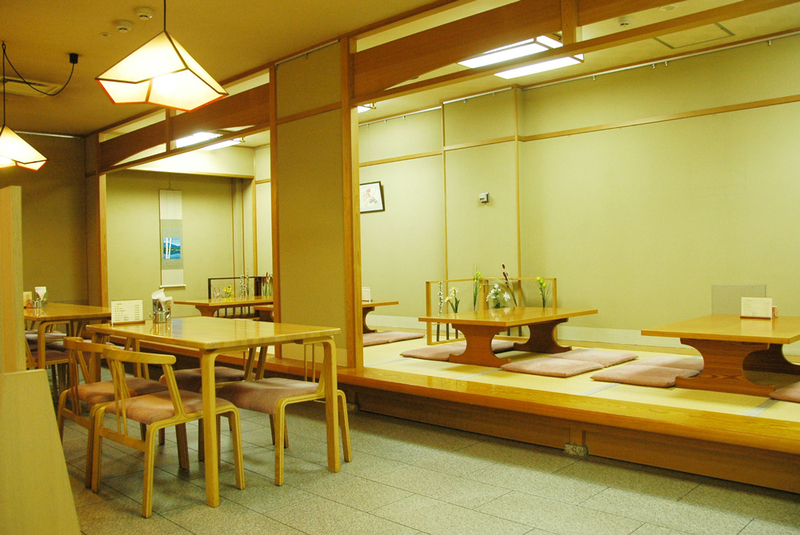 Create your own Kaga Yuzen in the workshop area. 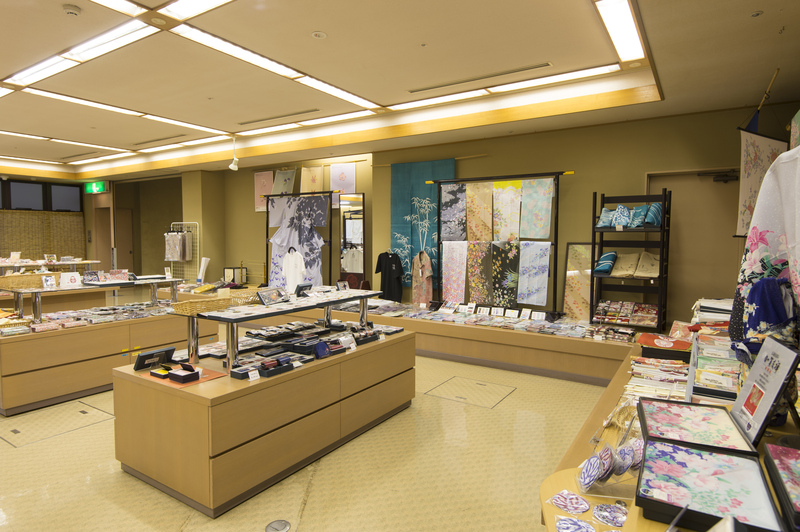 Enjoy the shop and Free rest area as well.